Where I live in Evanton, had for the first time an Art Exhibition in the local village hall. I was asked if I would like to exhibit some of my photographs. The Exhibition was attended by over 300 people in 5 days to view over 140 paintings and photographs. Twenty percent of each picture sold was donated to the Highland Hospice charity. A total of £800 was raised from the sales !! 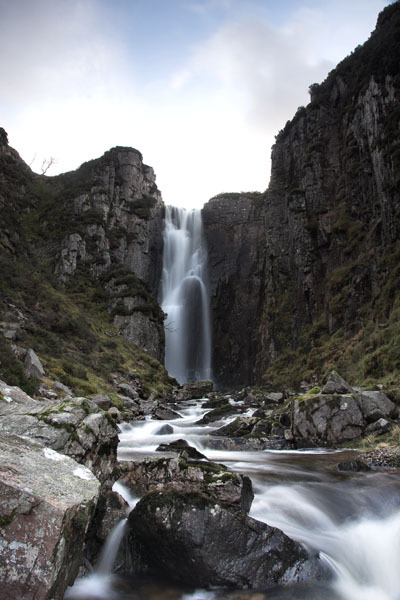 The Assynt Waterfall photograph was sold at the Exhibition.